This new addition to the Wingert extensive feeder line adds chemical resistance without topical coatings that scratch. 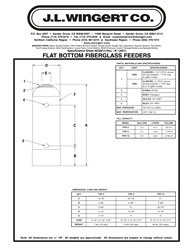 These fiberglass feeders have CPVC closures and come in flat and dome bottom models that are rated for 120° F at 150 psi. 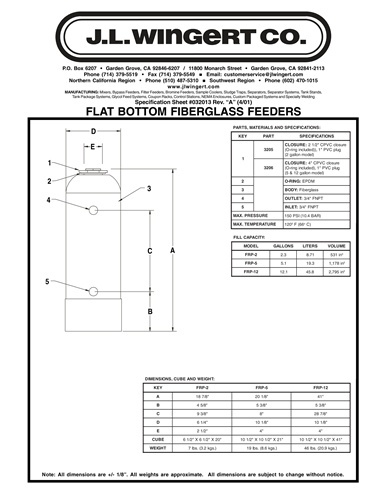 Complete the installation by adding valve packages & air release valves.